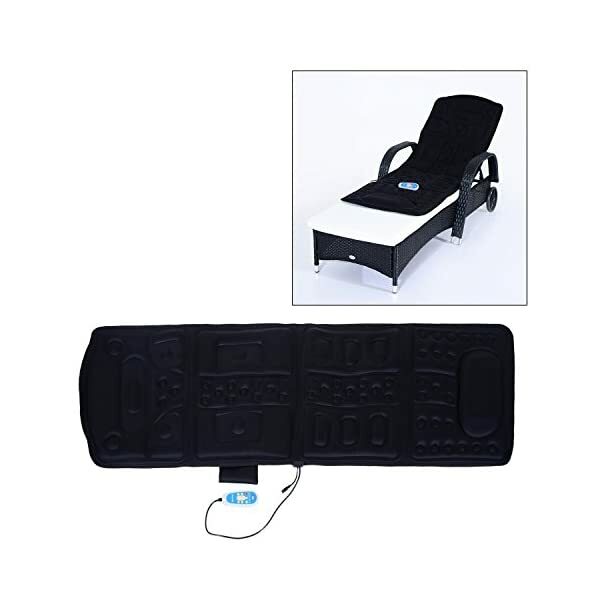 Enjoy relaxing relief from sore muscles anytime and anywhere with the HOMCOM 10-Motor Massage Mat. 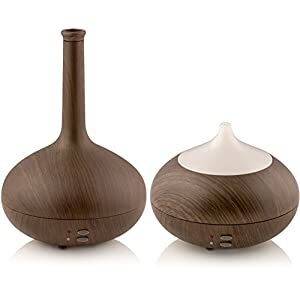 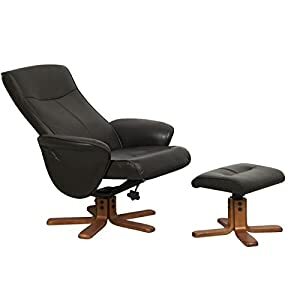 At work, home or on the go, you’ll experience soothing sensations that help reduce tension and discomfort in your body. 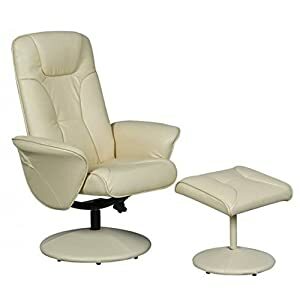 Use it on long drives, during your daily commute, when putting in long hours at the office or simply while relaxing in your house. 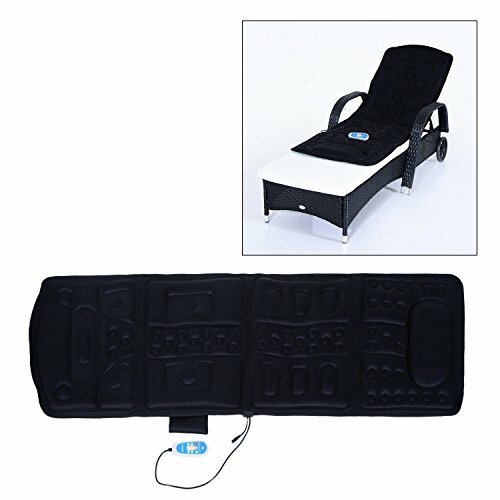 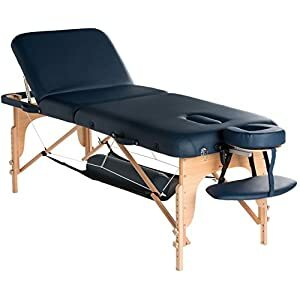 Why pay more for costly appointments that need to be scheduled when you can reward yourself with the same results any time you want with a massage mat from HOMCOM?